Hager Orthopaedic Clinics Ltd. has been offering quality prosthetic and orthotic treatments in British Columbia for over 30 years. Our Certified Orthotists are able to offer creative solutions for your orthotic needs. Examples of some of our orthotic treatments include foot orthoses, shoe modifications, sports medicine bracing, ankle-foot orthoses (AFO), spinal bracing, and cranial remodeling helmets. Our prosthetic treatments range from traditional designs to microprocessor knees and myoelectric prosthetic hands. We are able to help both the young and active and those limited mobility. No clinical presentation is beyond our capabilities and our on-site lab ensures the highest quality products. We are also proud to offer post-mastectomy breast forms and intimate apparel fitting at our facility in Kelowna. Our Certified Post-Mastectomy Fitters have the knowledge and experience to help patients regain their self-confidence and quality of life. David E. Broman C.P.O. (c) F.C.B.C. David graduated from BCIT's Clinical Prosthetics and Orthotics program in 1982. After residencies at GF Strong, Ford Laboratories, and Hager, he certified in Orthotics in 1985 and Prosthetics in 1988. David has served on provincial and national executives and on numerous Government, WorkSafe, and Ethics committees. He has been an examiner for CBCPO and is Chair of BCIT's Prosthetic, Orthotic Advisory Board. In 1998, David was recognized for his contributions to the profession and awarded Fellowship. David has volunteered internationally providing treatment for underprivileged individuals. He is a volunteer for the Paralympics and Para-snowboarding. David enjoys spending time with his wife Valerie, their 4 children, spouses and granddaughter. He is a goalie, cyclist, snowboarder, and skier. He has been involved in Scouts Canada for over 35 years. 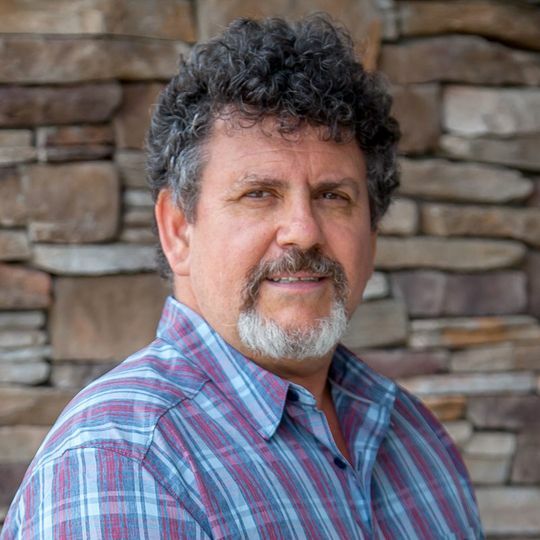 Allan completed his two year CBCPO Residency and Certification in Orthotics in 2001 after completing the two year clinical methods program at BCIT in 1998 and an undergraduate degree in Kinesiology first. He has extensive paediatric treatment experience with an emphasis on children with special needs such as Cerebral Palsy, Cranial Remodeling, and lower extremity deficiencies. Allan has worked in both hospitals and clinical team settings for this knowledge. Allan's other main focus is adult feet, with special interest in diabetes and sensory neuropathies. He has utilized off-loading walkers, modified footwear, and custom insoles to manage and maintain patients’ feet during all stages of healing. Allan was President of the CBCPO Board of Directors from 2006 - 2008 and also has served on numerous professional committees. Originally from Toronto, William successfully completed the only Technical Orthotics and Prosthetics program in Canada at George Brown College. 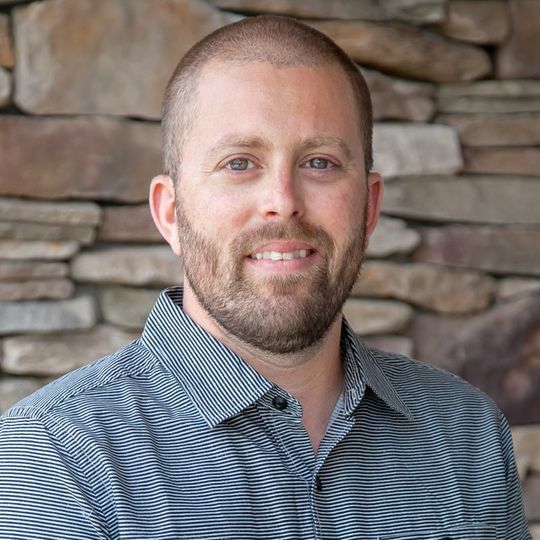 Chasing his passion for the outdoors and for fabricating both prosthetics and orthotics, William moved across the country and joined the Hager team in 2003. 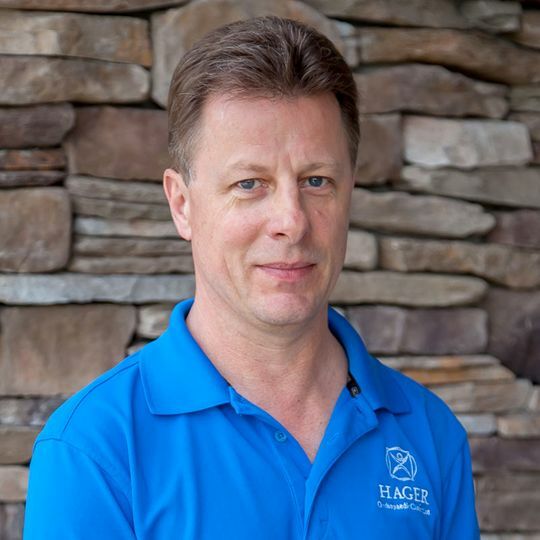 William is now the laboratory manager for Hager Orthopaedic Clinics Ltd., and oversees every device fabricated for treatments in both the Central Okanagan and the West Kootenays. Outside of work William can be found enjoying family life and hunting and fishing in the mountains. Kim has over 20 combined years in the medical field, both clinical and administrative. Seventeen of those years were spent billing and coding at a large surgical department in Maine, USA. 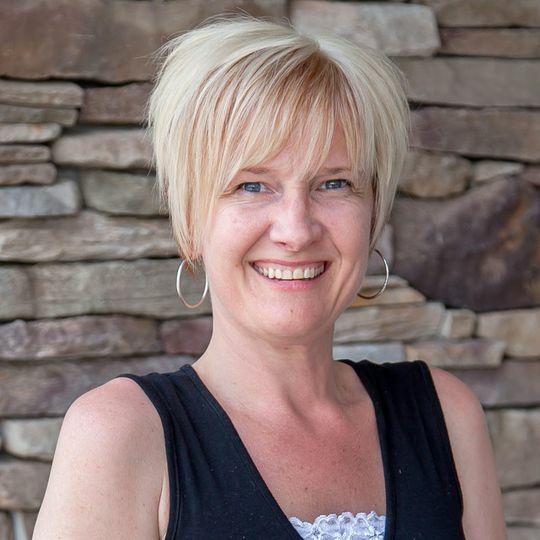 In May 2011 she moved to the Okanagan where she continues in her administration field with Hager Orthopaedic Clinics Ltd.